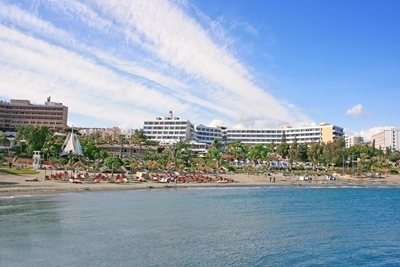 Compare prices for Car Hire in Cyprus with Car Hire Planet for the best car rental deals online! 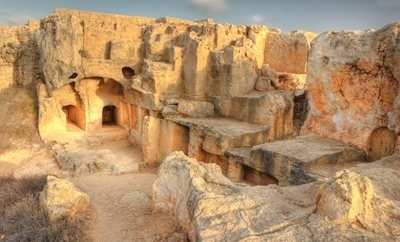 Cyprus is a small island in the middle of the Mediterranean Sea and is a divided island. The northern side is Turkish and the southern side is Greek and the barren ‘green line’ separates them – this is a result of the war of 1974. Although the ‘Cyprus problem’ will probably never be solved, things have come a long way and it is now possible to cross the border for short visits. The southern side of the island is extremely popular with holidaymakers from Europe and Russia. 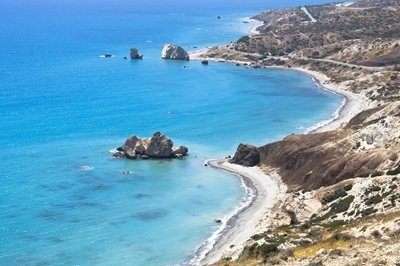 Cyprus is known as ‘Aphrodite’s Island’ and the ‘island of love’ due to Aphrodite, goddess of love and beauty being born there on the Paphos coastline. Although it primarily has a Greek feel, it has been influenced strongly by the countries around it and this is especially seen in the flavours of food and the Cypriot language. Turkey and Egypt as well as Syria and Lebanon have all left their mark. As well as being a popular beach destination, there is much to see including ancient ruins and mountain villages and areas of natural beauty. Many visitors to Cyprus stay in the resort of Paphos on the western coast or Protaras on the eastern coast with its pretty Fig Tree Bay. Ayia Napa was well known for being a party town with its nightclubs and bars, however nowadays it is trying to be more family orientated. 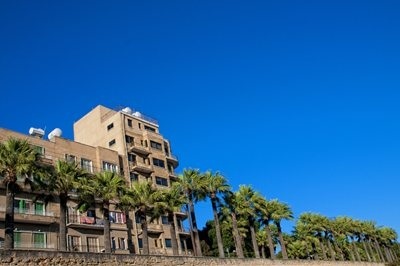 Limassol is a sprawling town, that stretches along the southern shores and you can see Kolossi Castle and the ruins of Kourion and Amathous nearby. 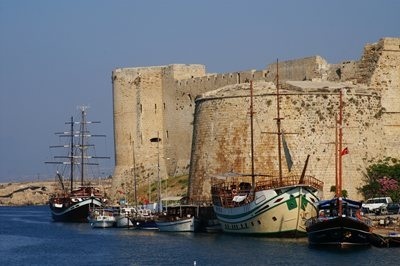 Larnaca is known for its salt lake with pink flamingos and Hala Sultan Tekke Mosque and St Lazarus Church. 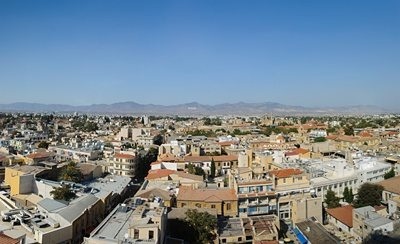 You can visit the divided city of Nicosia and the Laiki Yetonia (old town) as well as cross the border to visit Northern Cyprus. From here you can visit the ‘ghost town’ of Famagusta (deserted after the war) and the harbour town of Kyrenia and nearby Bellapais Abbey. Back in the south, take a drive with your car hire Cyprus and see Kykkos Monastery and the villages of the Troodos Mountains. Just a few to visit are Kakopetria and Omodhos and you can also stop at Lefkara, the lace making village. To the west, is the Akamas Nature Reserve, where you can visit Lara Bay and see loggerhead turtles or go to the fishing villages of Polis and Latchi. Paphos is a seaside and harbour town on the south western shores of Cyprus. It is divided into 2 parts, Kato Paphos being the harbour area with hotels and tourist attractions and Pano Paphos being the commercial area and old town. 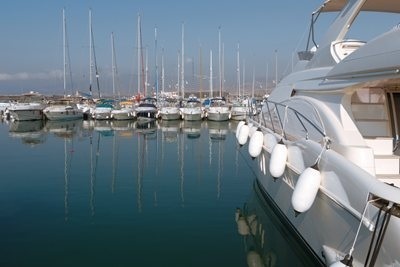 Start at the harbour area where you will find the Fort and marina and many restaurants and tourist shops. For a taste of history, see the Roman Mosaics and the ruins of the Saranta Kolones Castle. Just nearby is the pretty church of Ayia Kyriaki and St Paul’s Pillar, where the apostle was once flogged. Also worth a visit is the Tomb of the Kings, where important people were once buried. Out and about with your car hire Paphos, drive to the beaches of Coral Bay and stop at the tiny fishing village of St George.